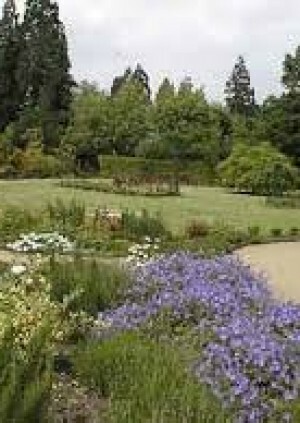 Pinner Memorial Park preserves elements of the Victorian landscape setting of West House and remembers the fallen of two world wars, particularly in the secluded Peace Garden. Discover this popular local park which is both a space for enjoyment and a place with a fascinating history. Optional extension to the Heath Robinson Museum (entrance fee payable) and to the Churchyard of St John the Baptist. To ensure tickets are delivered safely and securely and to keep the price as low as possible for you, the ticket buyer, London Parks & Gardens Trust generally uses our E-ticket system unless otherwise stated. When you purchase tickets through London Parks & Gardens Trust, the full face value of the ticket is shown. This price is the price set by the event promoter and we pay this full amount to the promoter without any deductions. London Parks & Gardens Trust aims to increase knowledge and appreciation of parks, squares, community gardens, cemeteries, churchyards – all those places that form London's open space network. Trust members – amateurs and professionals – provide and enjoy lectures, walks, day trips, children's programmes, a newsletter and journal, research and an inventory of historic green spaces.